The tracks in Aruba don't look like mountain lion to me but I'm not an expert. Like every other animal mystery in Aruba ............... the "lion" is probably a donkey. Drugs and alcohol are major players in Aruba! A new tourist attraction!! BIGFOOT! one caso tristo owing to sosode diadomingo afternoon at rodgers beach caminda he adult end esteban briesen owing to fayece. the first informe owing to enter via the yacht energy cu is haci charter. they owing to beat alarma after cu owing to enter informacion cu one boat bolter y they have two person of cual uno do not give sign of life. wave owing to tapa the boat of diez leg seems y cu all consecuencia cu past owing to sink at 200 metre for of ground. autoridad owing to go cu urgencia. I could be wrong but ... I do not think tickets are available at the school. I hope your SIL is able to get a ticket. I would love to be in Waterford on January 13th to listen to Beth in person as she shares with others the foundation she has drawn her strength from in the past 5 1/2 years. However ... it is not going to happen. I am hoping a transcript of video emerges. 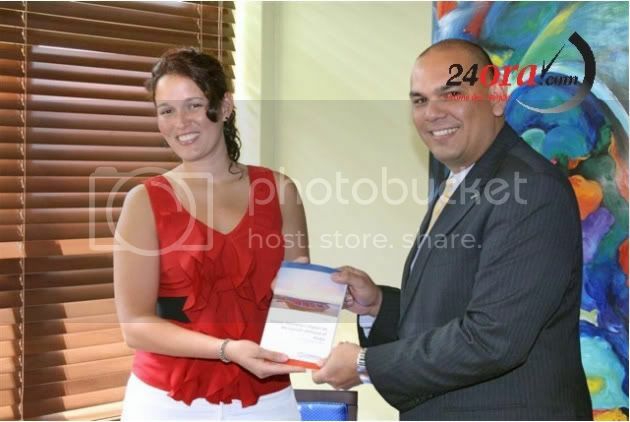 maria isabel kock is one young cu owing to end of termina his study at the netherlands cu owing to finalisa cu defence of his scriptie. because; cu the exercise of his scriptie had of haber cu turism, past owing to haci entrega of this at minister of turism otmar oduber. 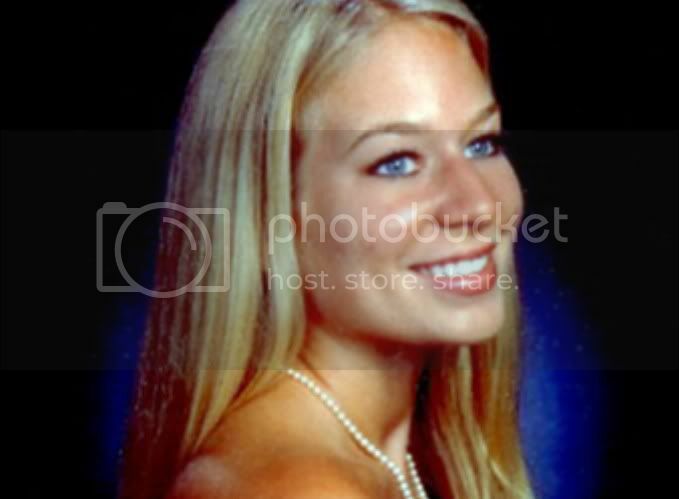 the exercise of his scriptie was natalee holloway y his impacto on turism for aruba time cu past owing to desaparece. past owing to scoge for her exercise here basa the atención cu the exercise here was achieve continuamente for of media. eal owing to compila datonan cu past owing to achieve for of cbs, centraal bureau statistiek y of various articulo cu past owing to read. his conclusión is cu the not had influencia negative for aruba, y even can tell cu the was one some positive, this because the hendenan was more conoci cu aruba. 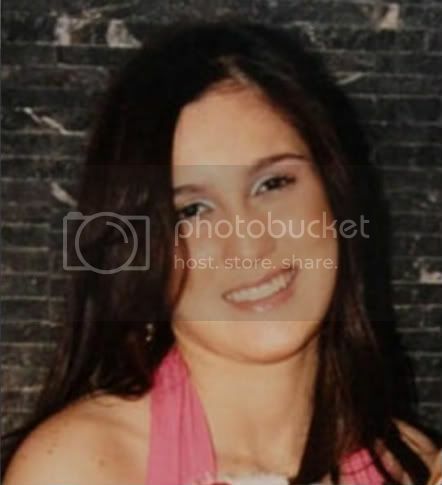 the young owing to splica cu the articulonan was bay on cosnan big y owing to base of esey look at kico negative the is trece y esey have to owing to haci the comparación cu the caso of natalee holloway. 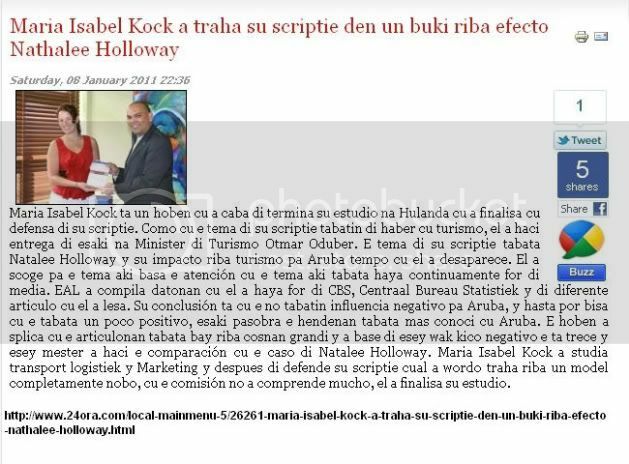 maria isabel kock owing to study transport logistiek y marketing y after of defende his scriptie cual owing to wordo work on one model completamente new, cu the comisión not owing to comprende mucho, past owing to finalisa his study. The purpose of this research is to analyze what effect the disappearance of Natalee Holloway, an American teenage girl, had on the tourism demand of Aruba. 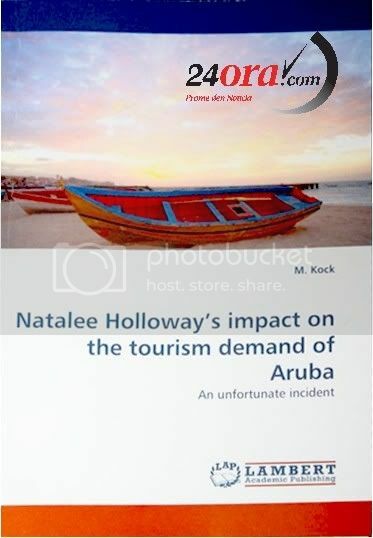 A review of cases will reveal if personal harm (loss), in combination with media attention, can have an impact on the tourism demand of a location and therefore also give an indication of what can be expected for the case of Aruba. 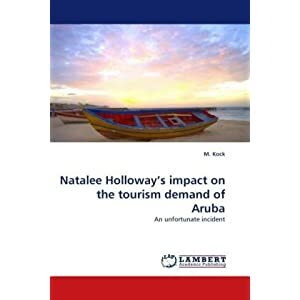 The findings in this research suggest that the tourism demand coming from the three major markets of Aruba did not experience any significant impact from the disappearance of Natalee Holloway incident. As a native to Aruba and an Economics student I wondered if the disappearance of Natalee Holloway would have any effect on the tourism demand of Aruba. I haven't read much of it yet, I've got a lot going on at the moment. But in scrolling through I did find this interesting. promotions budget were to be included. Due to the lack of cooperation this was not the case. Kyle Kingman, Tim Miller, Tim Trahan and John Silvetti ... think about it very carefully. OT Love the snow, but I hope your power stays on too! Wow, $67.00 for a 100 page paperback. I wonder how many they will sell at that price? Yes, I noticed that, too, SuzieQ. It appears that the publisher concentrates on research articles, thesis, etc. The author receives an 'attributable commission' and one free copy of the book, which is published for free. How many will sell at that price? My guess is they must not have printed very many of them either. Page 189: It's the proverbial, Biblical conflict between good and evil. It's very, very hard to fight evil because it constantly changes form and you never know who your enemies are. And evil is always two steps ahead. From the outset we never had a chance. But we didn't know it. I'm taking leave of the island, but not from the work yet to be done. Page 208-209: The goal of education is twofold: to bring a message about personal safety to high-school and college students and to educate travellers. ... Bad things happen everywhere. But the difference we need to consider when something bad happens outside the country is the help available for the victims and their families. When we leave these borders, we leave behind all the privileges and rights we're all accustomed to and often take for granted. We have expectations that there will be a safety net of law-abiding official, no matter where we travel, or that our US embassy will come to our rescue. But that's terribly naive. Please all stay warm, safe from the storms. Watch out for not only ice but black ice. Sad weekend also for America! CNN just had the mom and dad of the deceased young girl. She was born on a tragic day (9/11/2001) and died on a tragic day. God them all those suffering. Page created in 10.148 seconds with 19 queries.